The HP Touchpad is HP’s famous tablet that they stopped production after just a few months. Because of the fire sale that happened in august, the Touchpad is the second most sold tablet PC in 2011. For reason there have been more developers creating apps for the Touchpad and it now has it’s fair share available. 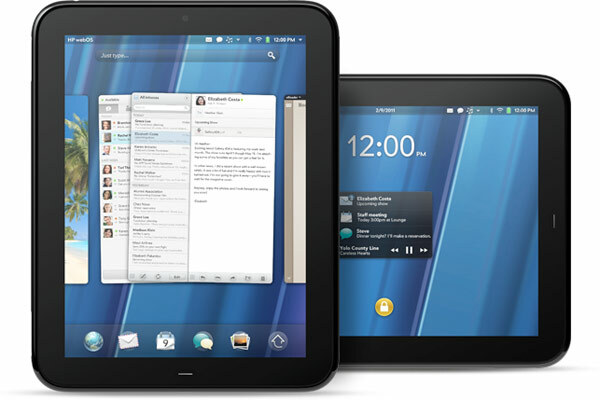 In this post we will show you 10 of the best applications on webos that are available for the Touchpad. This application is full of patches, themes and kernels that can be downloaded to modify your Touchpad. It is not available on the theapplication store but their are many tutorials available online on how to install preware. It is like Cyida on iOS. The Touchpad has its own Facebook application and it allows you to post status updates, stay connected and do about anything that you can do on the full website. This application is integrated into the notifications on Web OS. Everyone knows about the adventure of angry birds and the experience is great on the Touchpad. It runs smooth and the graphics look nice. Help the angry birds fight off the pigs. AccuWeather is a beautiful weather application for the HP Touchpad and gives you an accurate and detailed forcast anywhere in the world. This is proberly the best weather application on the app store. Glow hockey HD is a simple air hockey game. You can play against the computer or compete with your friends on multiplayer game mode. You can also change the theme and difficulty level. A high definition race game that plays nice on the Touchpad with superb graphics. There is a huge choice of over 42 car cars and bikes. This is a must have for any tablet PC and allows you to do rich document editing on the move. This application comes in great if you want to take your office work with you. 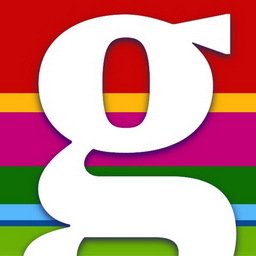 The guardian news paper and online in one app. Get worldwide news reporting on Politics,culture and the environment. This app is designed specifically for the Touchpad and makes for a great viewing experience of news articles. KAYAK allows you to find flights and hotels on the move with a search experience designed specifically for web OS. You can easily sort searches by price, name and rating. Get all of the top news stories directly from sky news in one place with this app. It has a great design and is easy to find your way around.